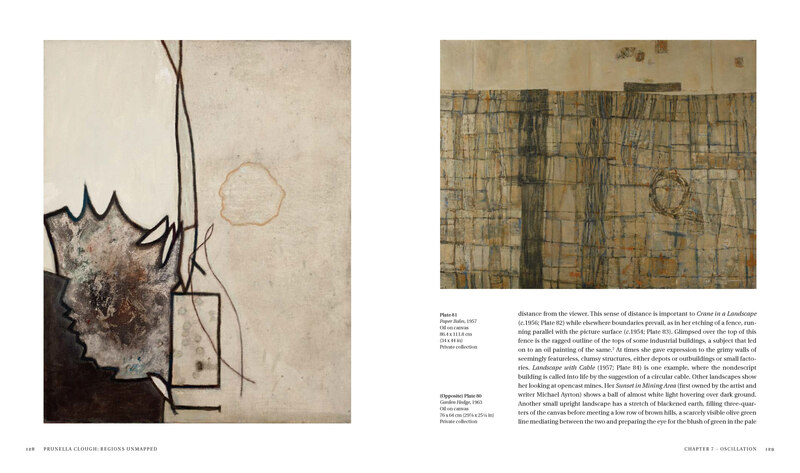 Acclaimed art historian Frances Spalding provides the first comprehensive overview of Prunella Clough's entire career. The author has drawn on hitherto uninvestigated material to provide the definitive account of Clough's life and work. 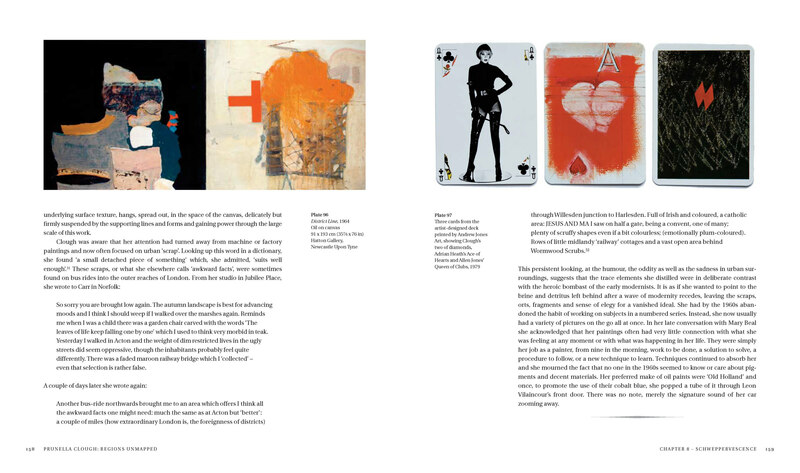 Features previously unseen images from the Clough archive held at Tate Britain. Prunella Clough (1919-1999) was one of the best and most original artists to emerge in the second half of the twentieth century. 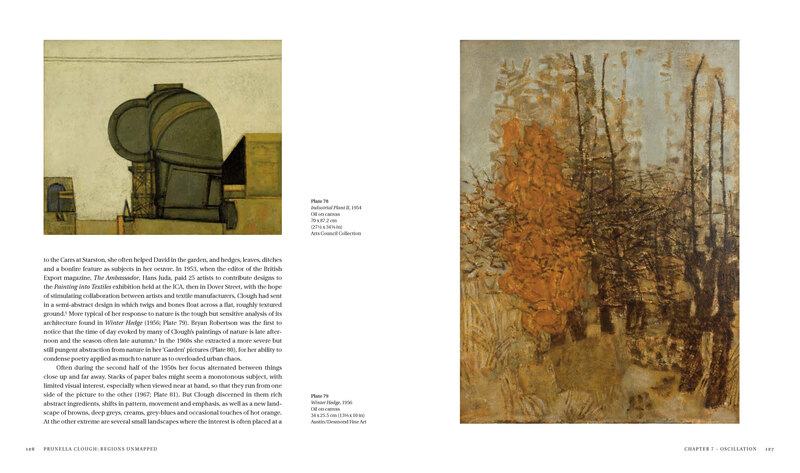 This book celebrates her outstanding contribution to British art providing, for the first time, a comprehensive overview of Clough's entire career. Situating the development of Clough's art within the trajectory of her life, Frances Spalding explores the key themes and inspirations that informed the artist's work. The author's unique access to hitherto unpublished letters, a journal which Clough kept in the late 1940s and notebooks from the artist's visits around England, combined with her extensive knowledge of twentieth-century British art, ensures a ground-breaking and unique account of Clough's life and work. Themes such as the importance of place in Clough's oeuvre, her interests in Surrealism, Neo-Romanticism and Abstract Expressionism run alongside broader debates such as the artist's position within the English art scene and her critical reception. Her relationship with her aunt, designer and architect Eileen Gray, is given due attention, as are other key alliances in her life. 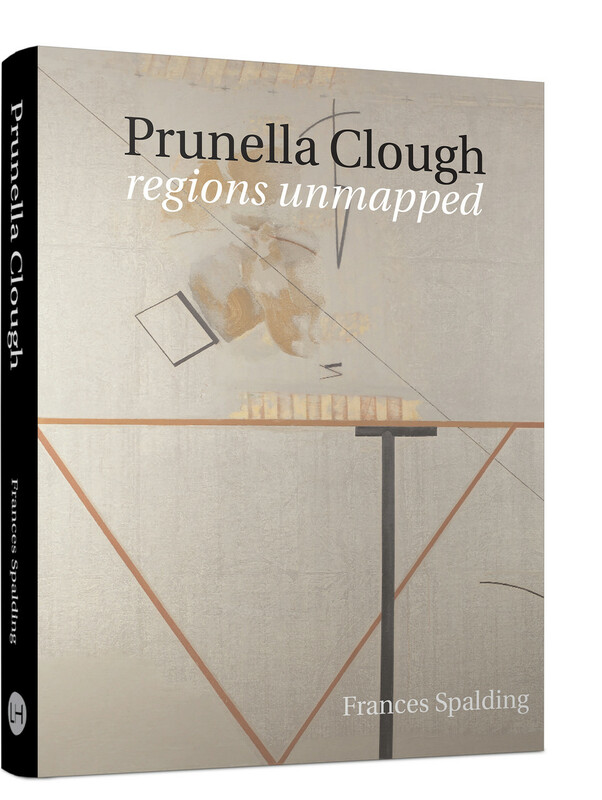 With its breadth of material, Prunella Clough: Regions Unmapped will appeal to a wide spectrum of readers from those with a general interest in the artist and the period to curators, collectors, dealers and academics.